Ever since telling everyone that she liked kissing a girl, Katy Perry has become an instant sensation as a musician and actor. She’s stunningly attractive, and with what she wears and who she’s dated and even married, you’d be surprised to find out that she grew up with a strong Christian background. Moreover, Perry’s personality seems innocent, not being the one to hit the clubs after getting past the age of 30 and playing video games at home. Here’s more facts that you probably never knew about the pop star. Growing up in a Christian family, she didn’t listen to many other genres of music. 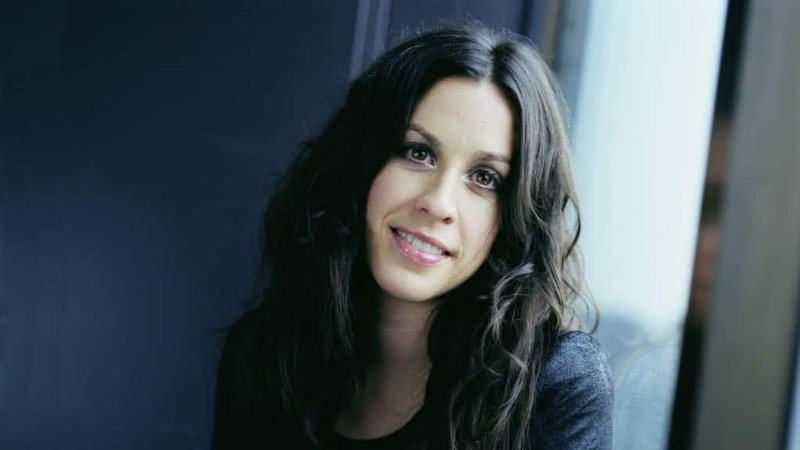 However, when she finally did, the hit song “You Oughta Know” from Jagged Little Pill was some of the earliest inspiration she had for creating music. Believe it or not, the name she goes by is just a stage name. She was born in Santa Barbara, California, with the name of Katheryn Elizabeth Hudson. She changed it to her mother’s maiden name to keep from conflicts with actress Kate Hudson. 2011’s Teenage Dream was Perry’s best album yet, thriving with five singles reaching the top of the Billboard Hot 100. The only other artist to do that? 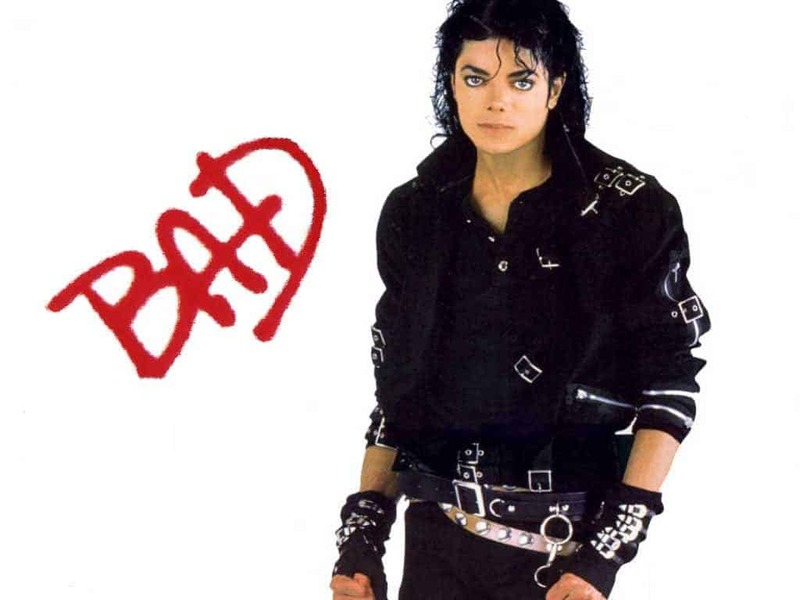 Michael Jackson with the 1987 album, Bad. 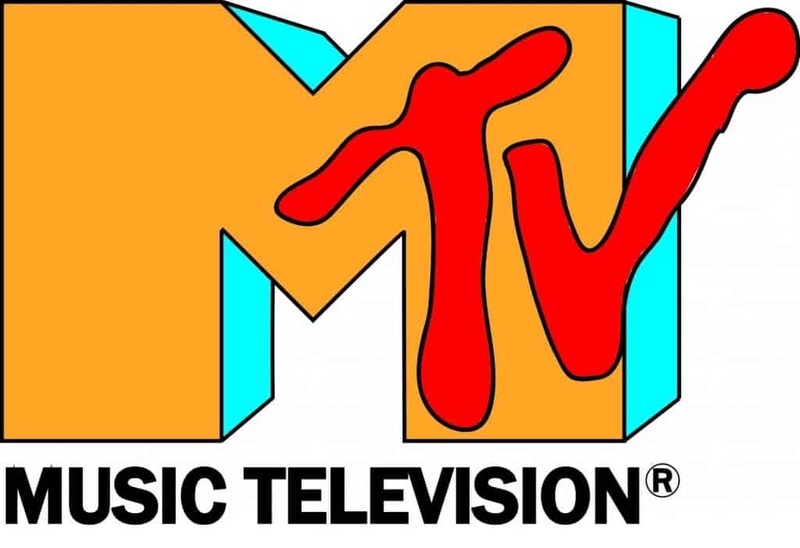 Her Christian childhood notably kept her sheltered, and that included the banishment of watching MTV by her parents. Neither her nor her siblings could watch the channel in their home. 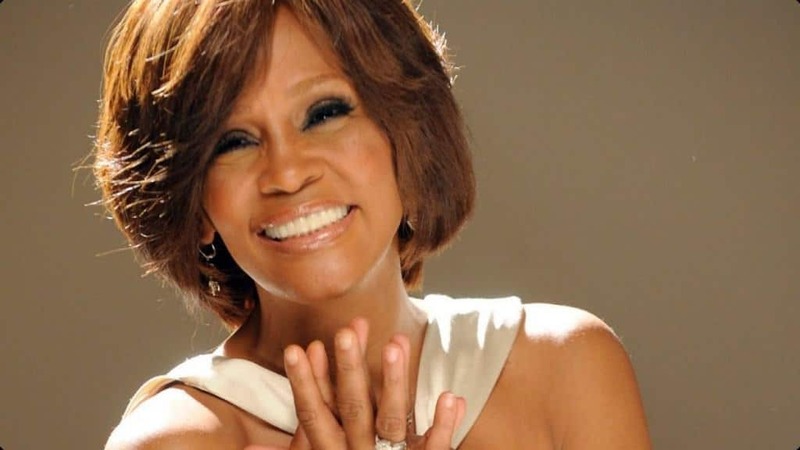 Perhaps the former diva is another one of Perry’s inspirations, but she at least revealed that she loved singing “I Wanna Dance With Somebody” by Whitney Houston while driving in her car. Perry has an early career connection with the Gym Class Heroes’ lead singer, Travie McCoy. They dated for a while, and she even appeared in the music video for “Cupid’s Chokehold.” It is widely noted that the meaning behind the song is about Katy Perry. While engaged to Russell Brand, she was going to appear in the movie he starred in; Get Him to the Greek. However, perhaps due to complications or issues in the relationship, the scene was cut. The deluxe edition of the 2013 release of Prism was banned in Australia because the Swan River daisy seeds included were considered a biohazard. Fans still rapidly imported her album. 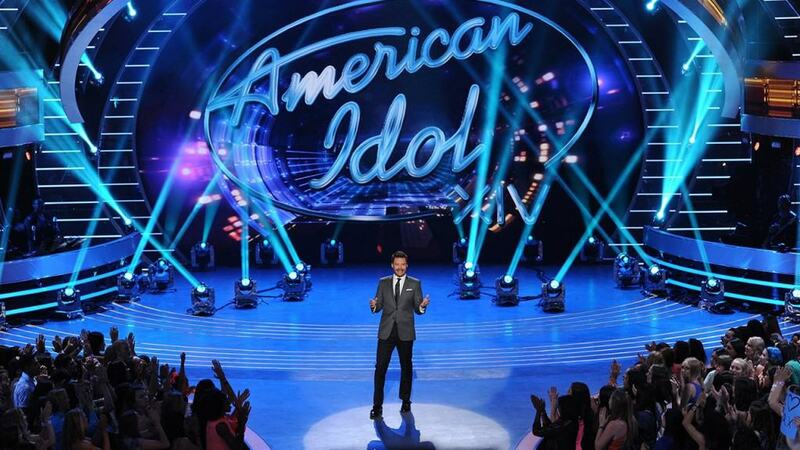 The producers of American Idol reportedly offered Perry $20 million to be a judge on the 12th season of the show. Even with the substantial amount of money, she didn’t take the job. Perry’s first album was not released in 2008. 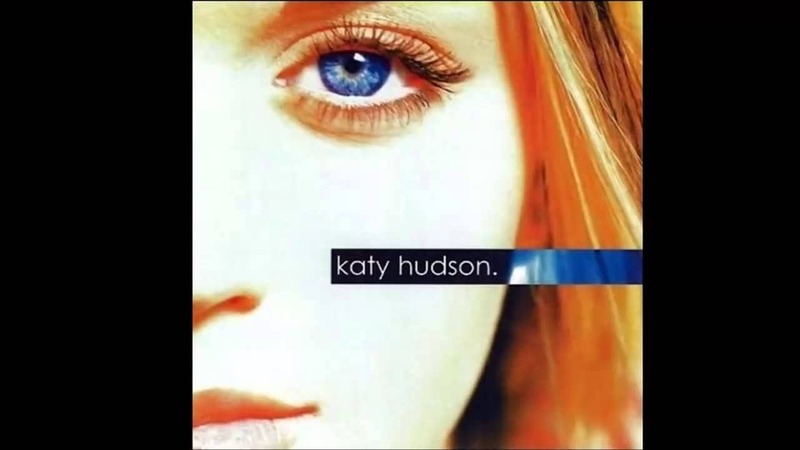 It actually came out back in 2001, named after her real name, Katy Hudson. The album mainly had Christian pop songs and was released under Red Hill Records.